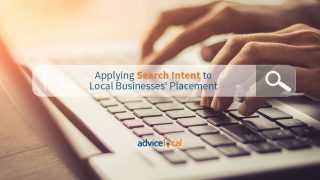 Remember when we released Voice Search for Local Businesses, Franchises and Brands: The Guide to Getting Found? Well, we’re not done emphasizing the importance of voice search readiness, nor will we be anytime soon! Today, we’re discussing natural language. In order for businesses to properly optimize for voice search, they need to evaluate how they deliver their information. If ComScore says 50 percent of all searches will be by voice in 2020, then 2019 is the year to get focused. What Does “Natural Language” Mean When It Comes to Voice Search? When we talk to each other, we’re more informal than we are when we write a guide or give a speech. This is just a part of basic social behavior. When we talk to our friends, we use slang, contractions and relaxed linguistics. This informal use of language carries into our text messages and social media posts, too. To be voice search ready, businesses and brands need to take things down a notch in the formality department when creating content. According to Google, 70 percent of the requests asked to their voice assistants are in natural language. These assistants work the best when they’re talked to like humans. Talking to devices “normally” makes them more effective at finding the answers to questions, especially considering their ability to pick up tone, patterns and voice inflections. Voice assistants are seeking concise, matching answers with the long-tail keywords they’re asked. To stay competitive, businesses need to humanize everything they produce for the web. Natural language is conversational. Voice assistants rely on context surrounding that natural language to give voice searchers the exact answer they were looking for. That’s why it’s essential for local businesses to base their content strategy on conversation and context. Siri chose to show results first for “Cars,” the Disney animated movie. She then moved on to a news story about car brands, including Ford, GM and Toyota. Toy cars, like Hot Wheels for example, were not even mentioned. While my query was conversational, it didn’t have enough context clues to tell Siri what I was talking about. This is why intent is so important when it comes to voice search. We can apply the same concept of intent to a content strategy. If I ask Siri “tell me everything you know about toy cars,” her answer changes completely. This time, Siri chose a Wikipedia entry on model cars, and avoided results regarding car brands or the animated movie. As you can see from these examples, an exact keyword match is not essential in voice search queries. Intent, conversation & context are far more important. 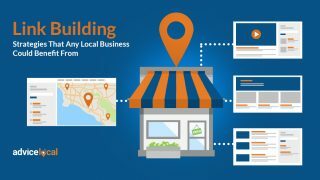 Local businesses should frame their content strategy with the idea of intent, conversation & context in mind. 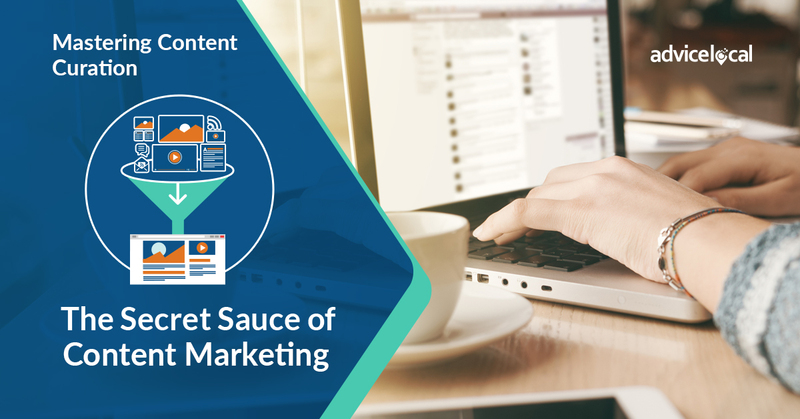 This means writing content with an understanding of what a potential customer is looking for and answering questions clearly. The process requires keyword research, specifically long-tail keywords that use interrogative words like who, what, when, where, why, and how. 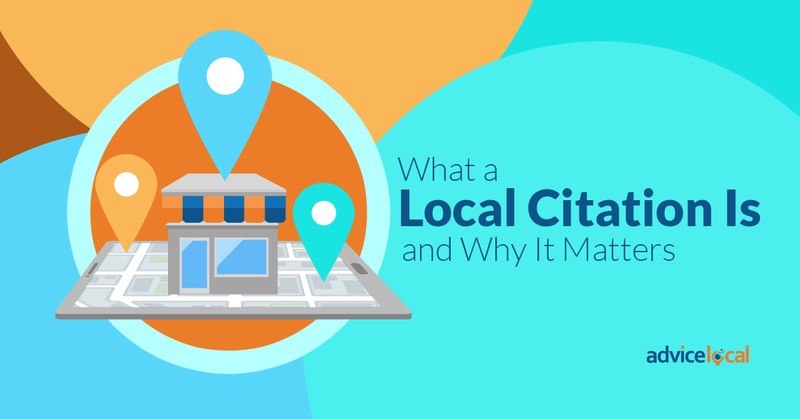 Keywords and semantic keywords are what add context to the local business’ content. In 2013, Google’s Hummingbird update changed AI as we know it. The revamped algorithm started analyzing user intent more fully, applied more context to the search and developed a better grasp on semantics. It was with this update that natural language started to be scanned using Natural Language Processing. This allows the technology to master the way the user speaks, even taking things like accents into account! Two years later, in 2015, Google confirmed the use of RankBrain, a machine learning-based algorithm that is part of the Hummingbird update. RankBrain’s function, in a nutshell, is to interpret a searcher’s intent. I didn’t search for “model cars” in my experiment above, but Siri chose to show me a result for that, thinking of my intent; that was RankBrain working at its best. The two updates came a while ago, but they very much shaped the beginning of voice search queries. And there’s no stopping them now. We don’t want anyone to think that using natural language means “dumbing down” the content they’re producing. That’s the farthest thing from the truth! Everything written should be less formal but still highly authoritative. To stay competitive in the ever-expanding voice search environment, things have to be written with search in mind. This means writers and content strategists – or as I like to call them, “content genius” – need to mentally frame how a person would search for the information they’re writing about. With proper research, this isn’t too difficult to determine. The more people are searching for the topic, the more a properly crafted post will show up. Soon, the post may even make the featured snippet! Ultimately, the use of natural language is to not only be voice search ready, but also to improve overall placement in search. It’s what the engines are looking for. The higher the placement, the closer to page one a web page is. 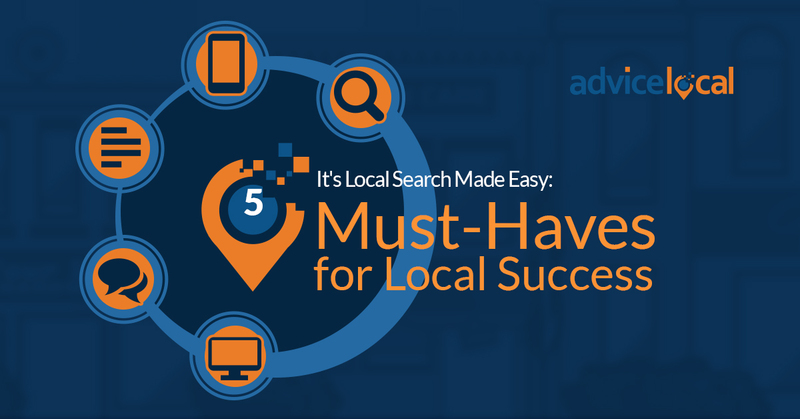 That spells visibility, traffic, and click-through, as well as voice search optimization. Long-tail keywords and semantics generally aren’t complicated. People want to get the answers they need, fast. Some of the best forms of content with natural language include easy-to-read FAQ pages, how-to guides, and even publications in PDF format (Google is scanning those, too!). Additionally, natural language and keywords should extend to the titles and subtitles within a piece. 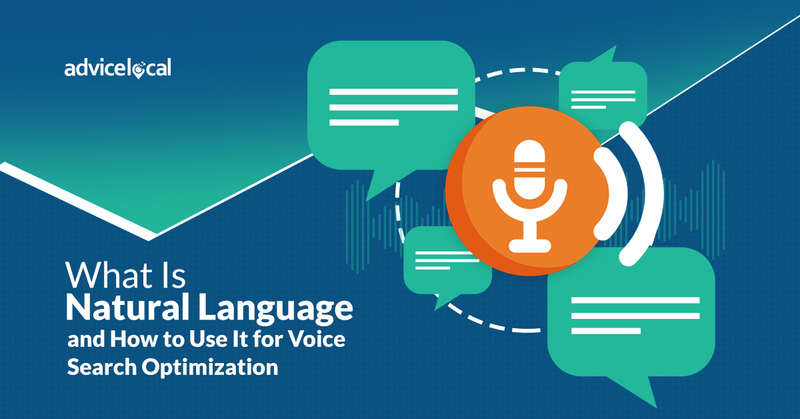 These are all ways to produce A+ voice search-optimized web content! 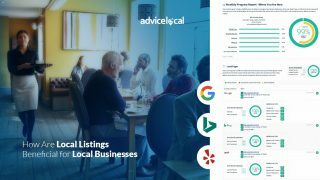 Helping our partners help their local business clients become voice search optimized in every aspect has been a priority at Advice Local since 2018. There’s an invisible countdown to 2020, and we are spreading the word. 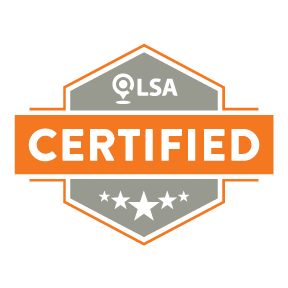 We even launched our Voice Search Readiness test that’s the first of its kind! It tells a business how quickly they can be found by a voice assistant – if they can be found at all. 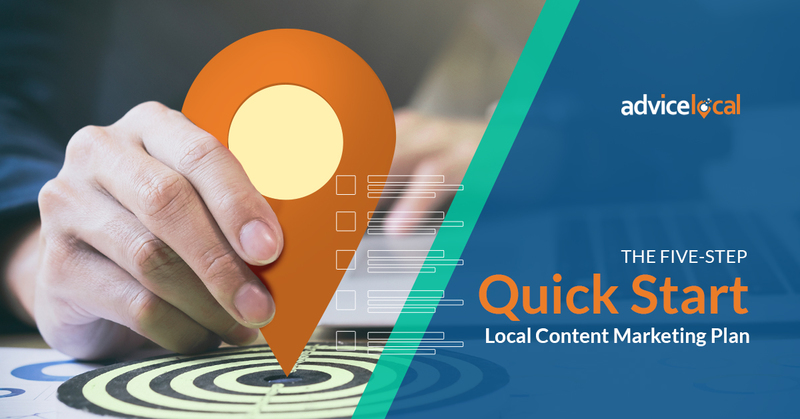 Natural language and purposeful content are just the beginning of optimizing for online presence, and we can help any establishment (large or local) figure out the rest. 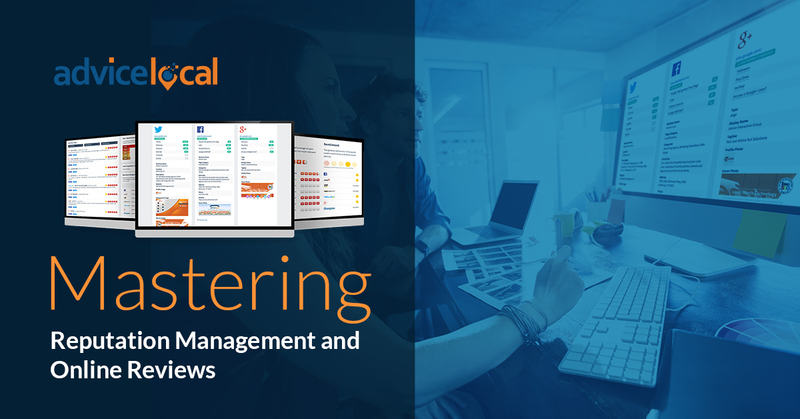 Request a demo today!